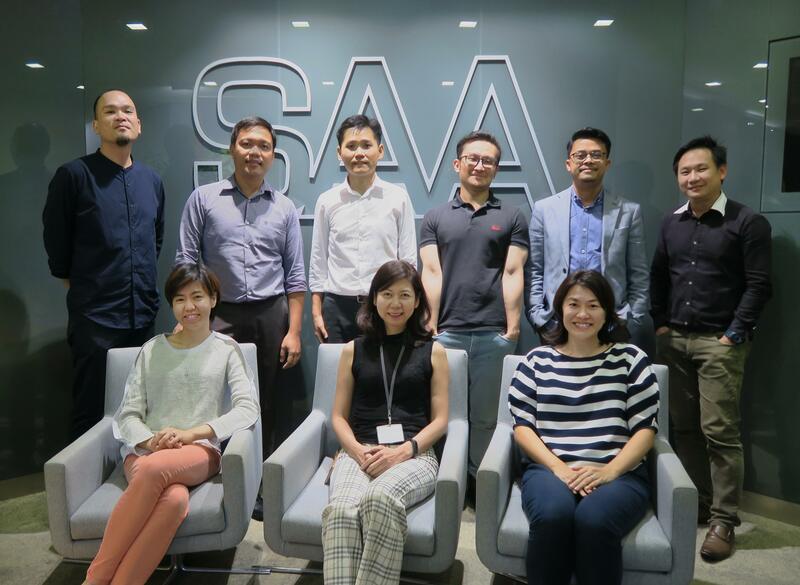 SAA is proud to announce the promotions of the following team members in our Singapore studio. In their new roles, they will be taking on greater responsibilities in their projects, ensuring SAA’s high standards of excellence for our clients. Congratulations and a big Thank You to each of you for your hard work!